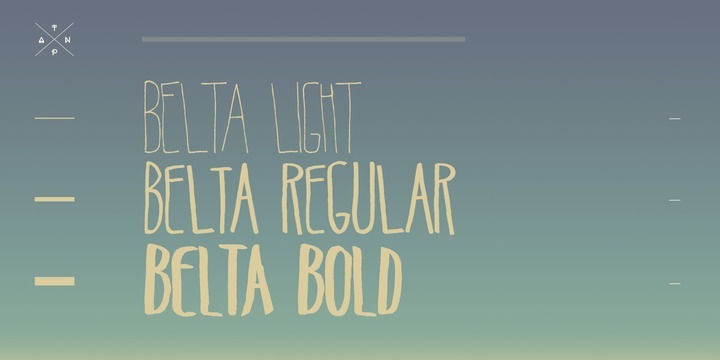 Belta is a decorative handwritten typeface created by Julia Martinez Diana and published by Antipixel. It is perfect for display usage or small amount of text. Enjoy! A font description published on Monday, March 11th, 2013 in Antipixel, Fonts by Alexandra that has 3,633 views.